We arrived in Auckland on Tuesday 5th November and went to stay with family friends in Takapuna, which is on the north shore of the city. Alan and Rachel have an attractive, large house with a fine view back over the city. They looked after us splendidly for a whole week, keeping us so busy that we didn’t have time to update the blog. 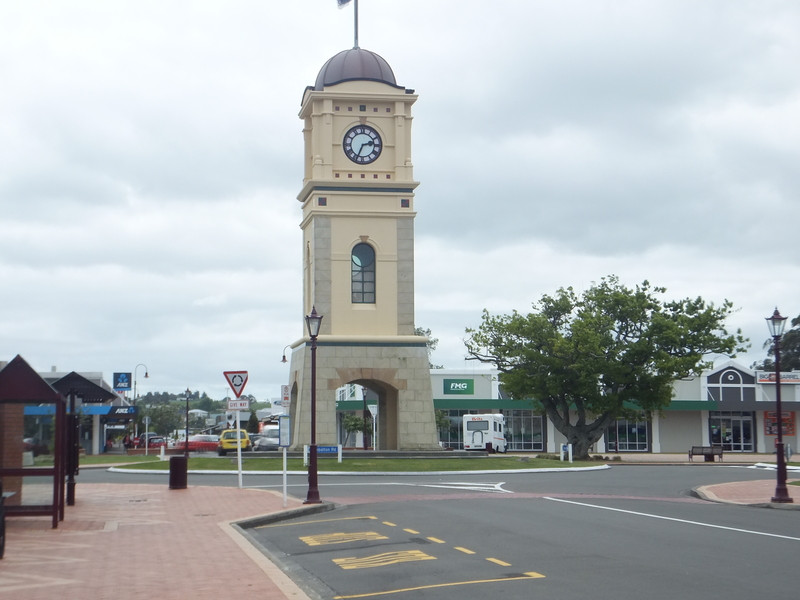 For the first couple of days we walked around locally and also down to Devonport, where the naval base and naval museum are, and took the ferry from Devonport into the city. 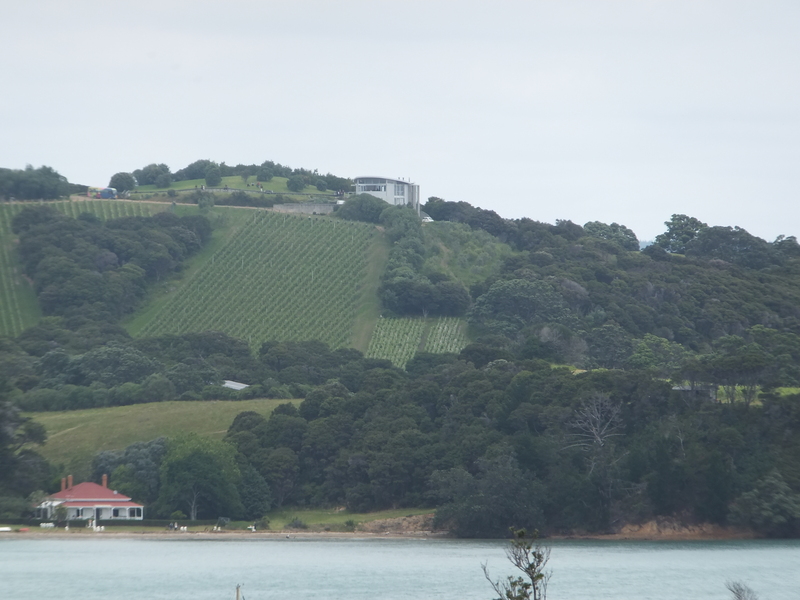 This is the view from the Devonport to Auckland ferry, a trip we made several times as it was more fun than driving the long way round into the city. 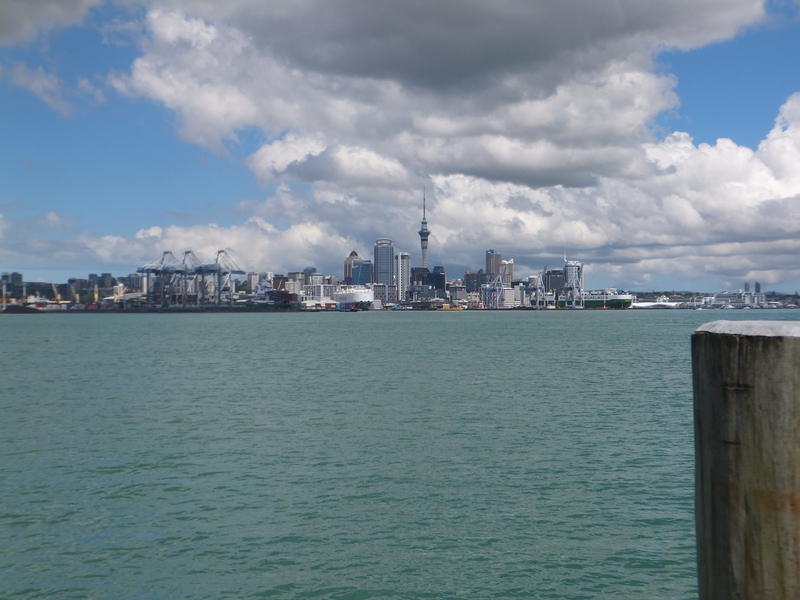 We enjoyed Auckland with its buzzy city feeling and café life especially round the waterfront. Apart from the excellent naval museum in Devonport, we also visited the splendid Auckland art gallery which we enjoyed. While in Auckland we also met Richard’s old friends Paul and Gillie, and Katharine’s school friend Jacky, and her husband Kevin. 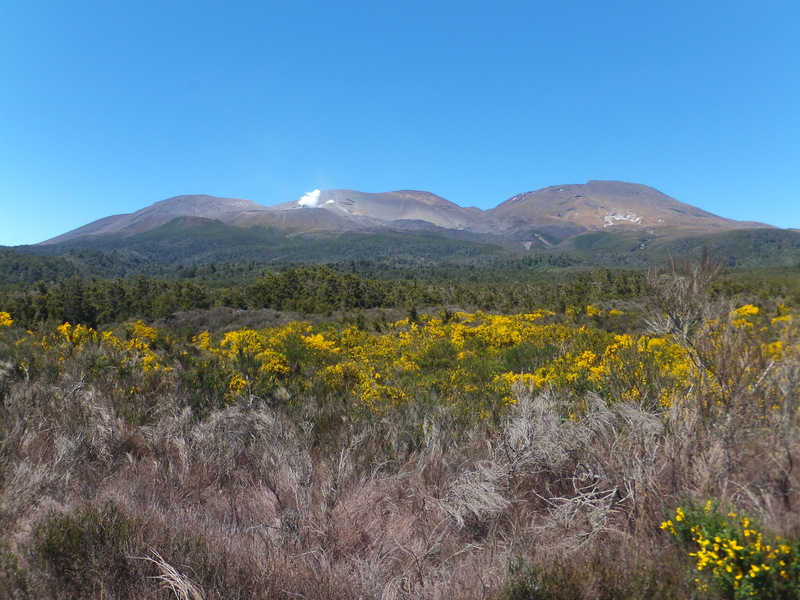 Much laughter over old school photos, as well as a whistle-stop tour of some of Auckland’s (extinct) volcanoes. 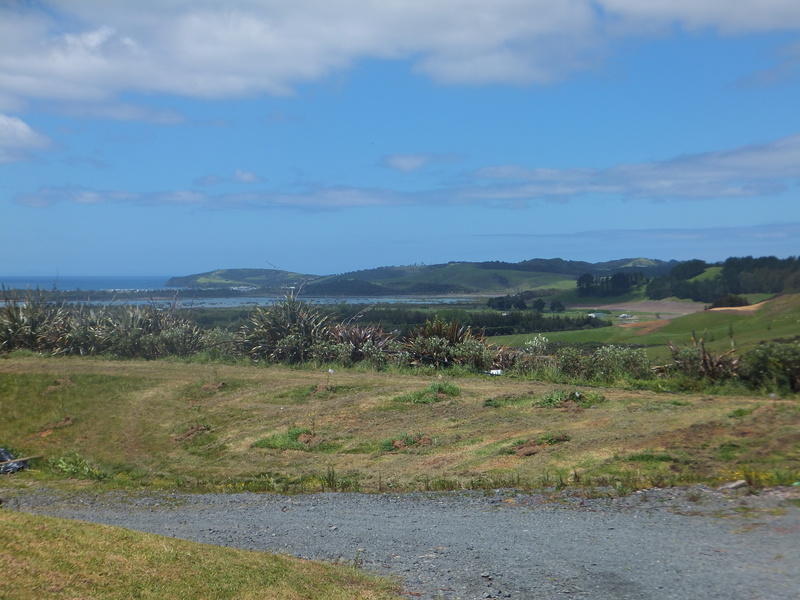 Other highlights included a drive northwards on the Saturday up to Omaha Beach, where the Alan and Rachel often spend their summer holidays, taking in a winery where we found some delicious Pinot Gris, which, sadly, we couldn’t bring back to England – so we drank some of it here instead. Omaha Beach (not in Normandy)! 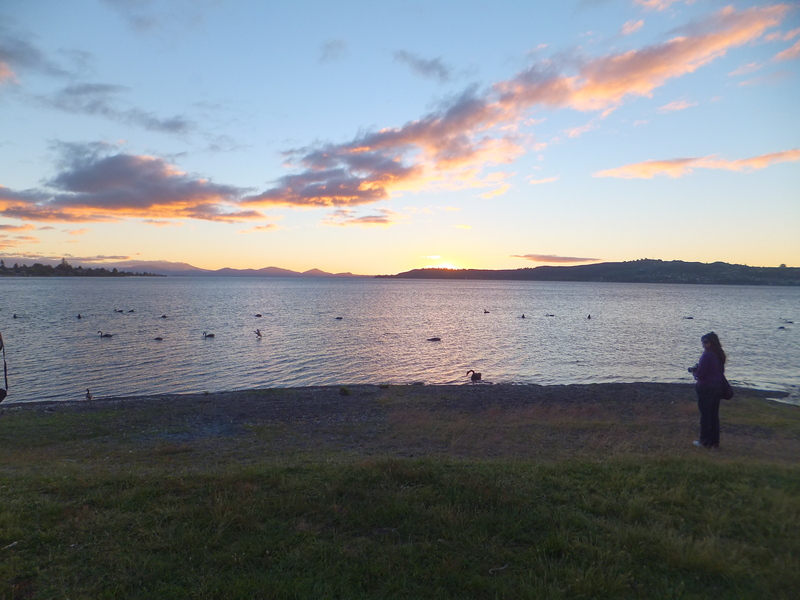 We were struck by the almost incongruous mix of so many European birds – lots of blackbirds, songthrushes, sparrows and starlings – mixed with native Tui, with their extraordinary, exotic song, as well as Pukeko ( a type of swamp hen) in the mangrove swamp surrounding the estuary. 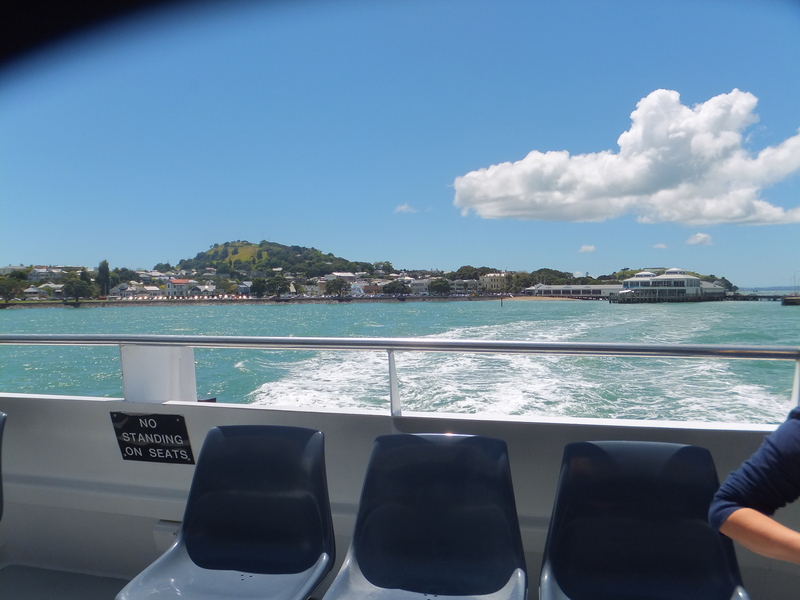 On Sunday we had a whistle stop tour of Alan’s new offices, and Takapuna market, where we bought merino T-shirts, before setting off by ferry to Waiheke Island. We hired a car there for the day to get round and then we promptly ‘misplaced ourselves’. We were supposed to be visiting some private gardens which were open to the public for the day. In the process of relocating ourselves we found a vineyard instead, which sold splendid red wine in their restaurant over lunch. 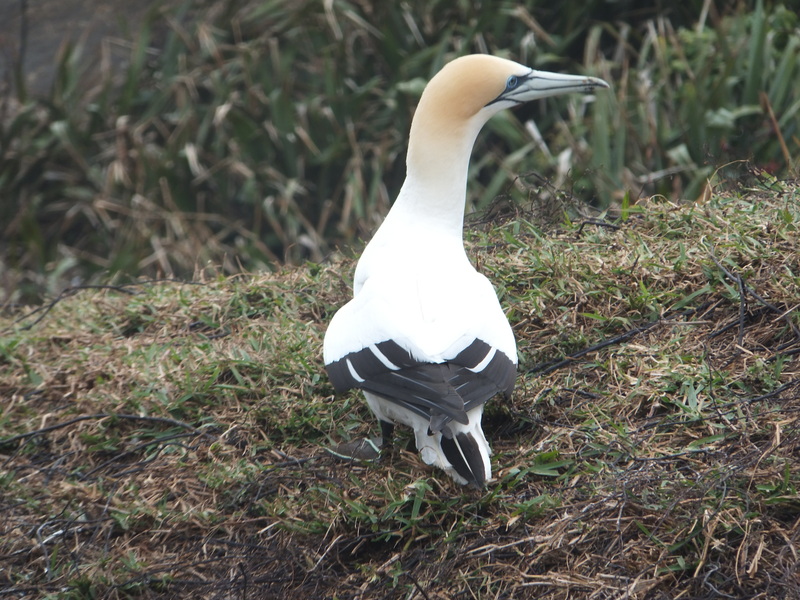 One of the most exiting parts of our trips in the countryside north of Auckland was visiting the gannet colony at Muriwai Beach on the west coast. You can get really close to the birds which had just started their breeding cycle. So we watched them canoodling, and saw the patterns made by their nest sites on the rocks. 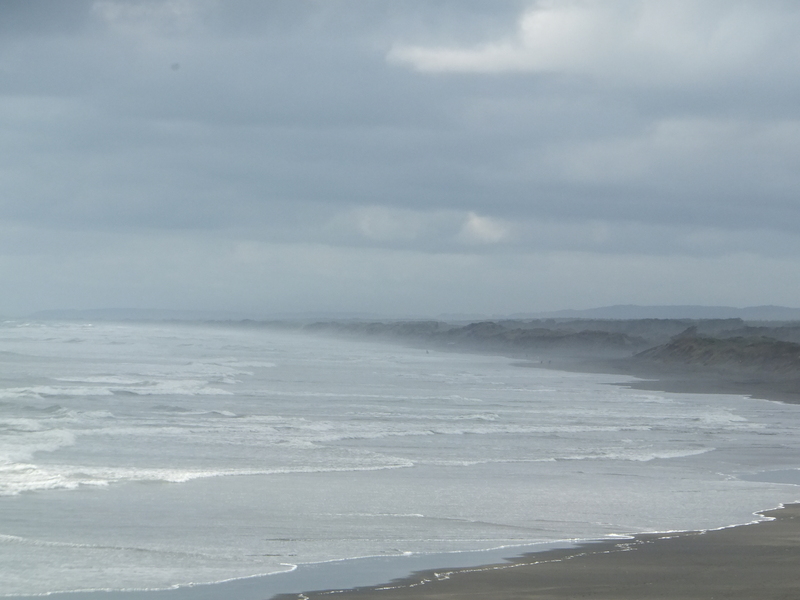 Muriwai Beach has a haunting look to it on a windy day, as though it is a set from Lord of the Rings. In the spaces not taken by gannets there were lots of white-fronted terns, delicate little birds in contrast with the big gannets. 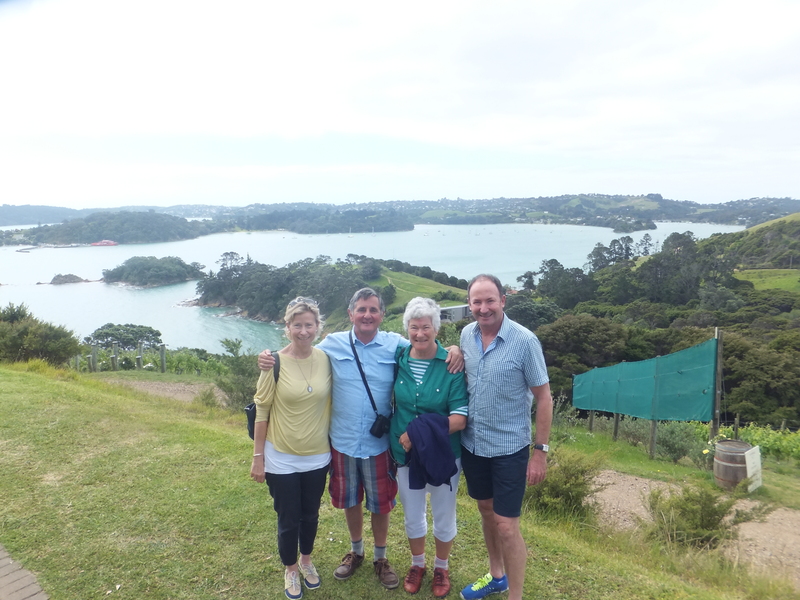 Here we all are on Waiheke Island (just after lunch). 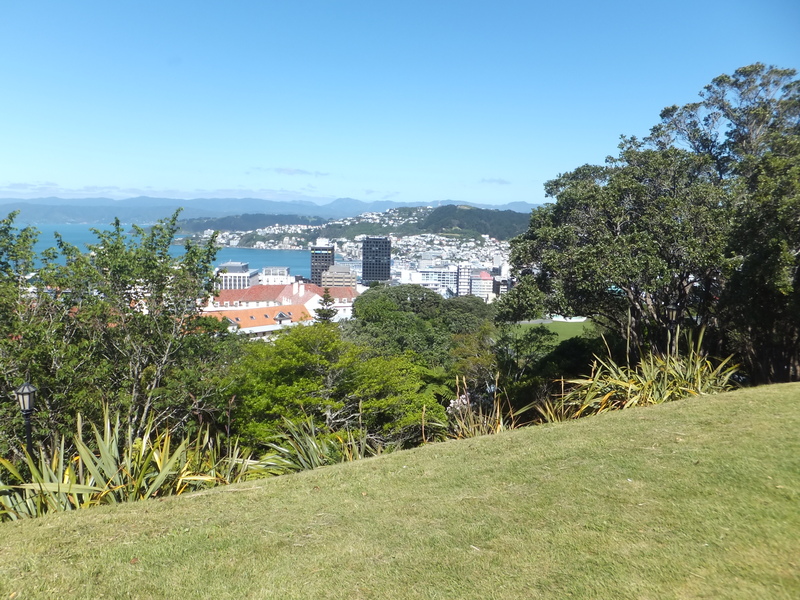 and finally arriving in Wellington for a couple of days looking at the botanical gardens, Te Papa and taking the excellent guided tour of the NZ Parliament, and seeing more friends.